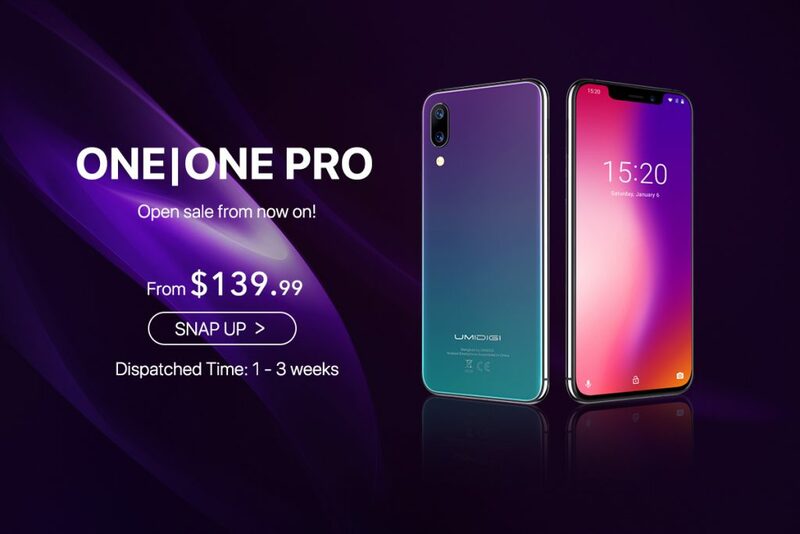 The Umidigi One and One Pro are now available at Umidigi’s AliExpress Store, for the ridiculously low price of $139.99. That low price doesn’t tell the whole story though, as the Umidigi One Pro is more than just a great value. Here are a few of them. 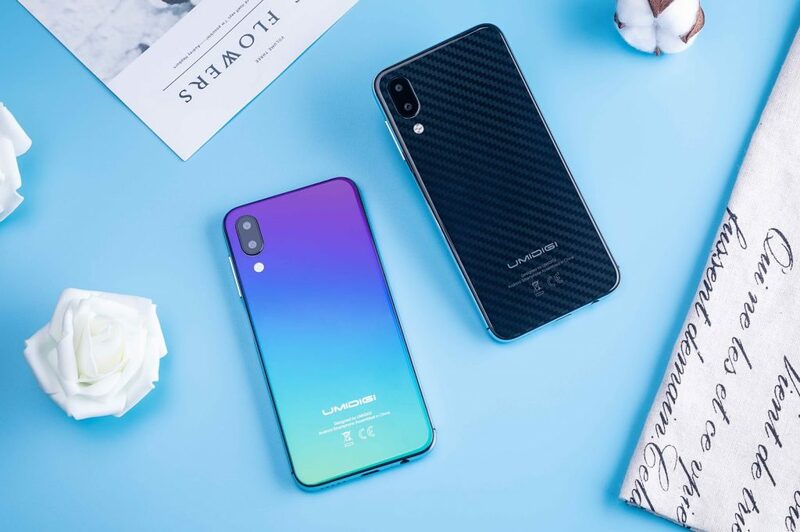 With notched screens becoming all the rage in recent months, as well as the 19:9 display popularized by the iPhone X, Umidigi wanted to give consumers an inexpensive alternative to the $1000 Apple product. 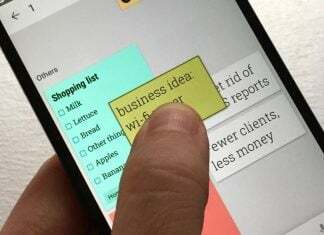 At 5.9″, the One Pro fits easily in the palm of one hand, with dimensions more akin to that of a 5.2″ phone. The display occupies almost 90% of the face of the phone, an excellent screen-body ratio. 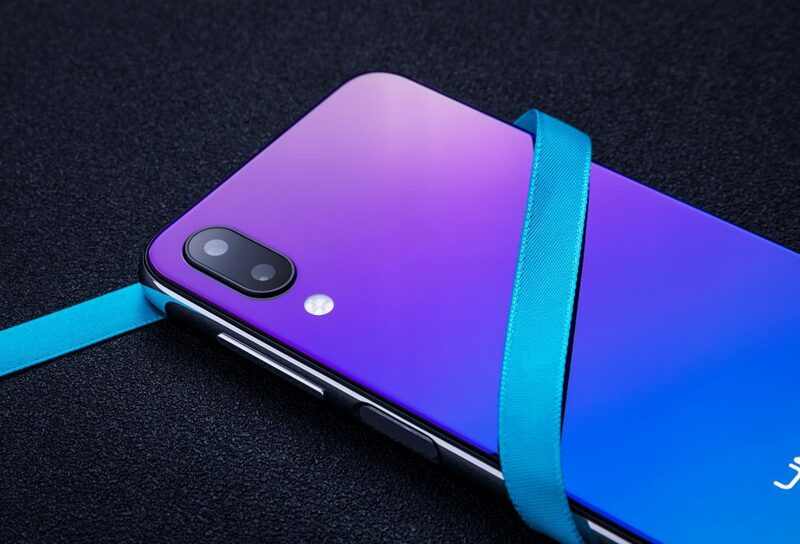 With the One Pro, Umidigi wanted to make it stand out with bold color choices. Twilight features an iridescent, color-changing gradient on the back, which if nothing else is exceedingly striking. The second color, Carbon Fiber, offers a texture and pattern nor normally seen in glass-backed phones – a unique take on the standard black color scheme. While most phones feature a fingerprint sensor nowadays, for the most part you’ll find them in one of two places – the rear face, or the front, below the display. Umidigi wanted to do something a bit different though, placing a fingerprint sensor under the power button on the side of the device. This allows for more space on the front of the phone while also making it easier to unlock when the phone it sitting on a surface. 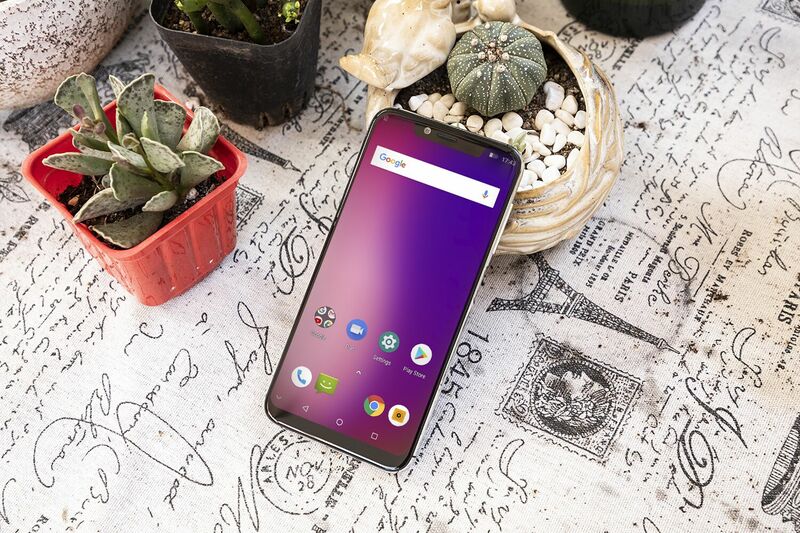 The Umidigi One Pro includes the industry-standard dual rear camera sensor, rated at 12+5MP. It features a larger F/2.0 aperture, giving it great shooting qualities in many diverse conditions. In addition, the One Pro also features dual stereo speakers mounted at the bottom of the phone, flanking the charging port – something we don’t normally see. In a heretofore unprecedented move, Umidigi is including both wired and wireless fast charging in a budget device – it supports wireless power of up to 15W, and wired power of up to 9W/2A – both very respectable speeds. The Umidigi One Pro also features NFC for Android Pay. It certainly seems like Umidigi is making every effort to cram as many desirable features as possible into the One Pro. At $139.99, and with the specs listed above, the Umidigi is hard to beat for its price. It’s available at the AliExpress official Umidigi store, but that price won’t last long – retail is $169.99. Get yours today!